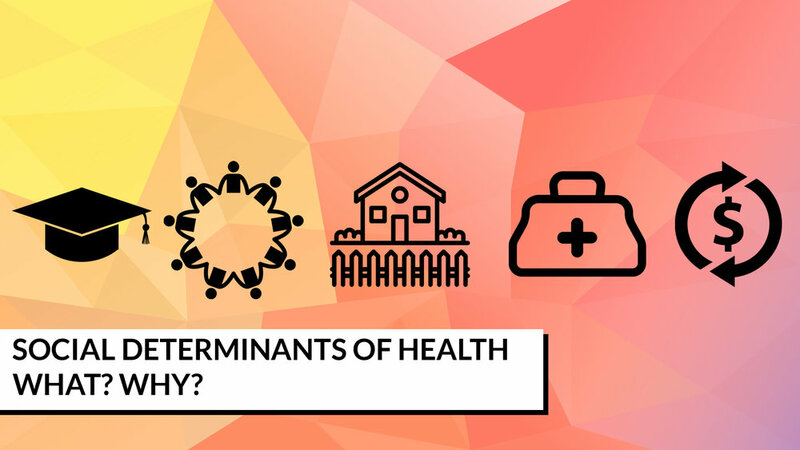 Social Determinants of Health - What and Why? When we think about health, we tend to believe that it is something we get at a doctor’s office, a pharmacy, or the hospital. For instance, I recently worked with a patient who had significant health challenges including obesity, back pain, and high blood pressure. Her first question to me was, ‘So, how are you going to make me better?’ It is a valid question, but the wrong question. The reality is that health starts where we live, learn, work, and play.